With wind gusts topping 35 mph on Sun. Apr. 29 at Capital City Gun Club and targets blowing every which way, members of the Missouri River Clay Target League (MR CTL) trap shooting teams from Bismarck, Century, Legacy, Mandan, Shiloh, and St. Mary’s High Schools bared down and put forth a solid effort in the second week of North Dakota State High School Clay Target League (ND CTL) competition. The winds couldn’t stop Century Sophomore Blaine Howard, as his focus overcame the conditions on the way to posting two perfect rounds to lead all shooters with a total of 50; a first for any Bismarck-Mandan area school. With that score, Howard jumps to fifth overall in the state with an average of 24.25 after two weeks of competition. “The wind definitely was a challenge, but it’s part of the game,” said MR CTL Volunteer Coach Nick Simonson, “these tougher conditions teach focus and how to adjust, and that’s what many of our participants did to find continued success,” he concluded. In Conference standings, Shiloh sits third and Bismarck fifth in Class 1A-2 out of 8 teams. St. Mary’s comes in sixth out of eight teams in Conference 1A-3 and Century leads all teams in Conference 1A-4. Legacy sits in fifth overall in the larger Conference 2A-2, while Mandan is sixth. 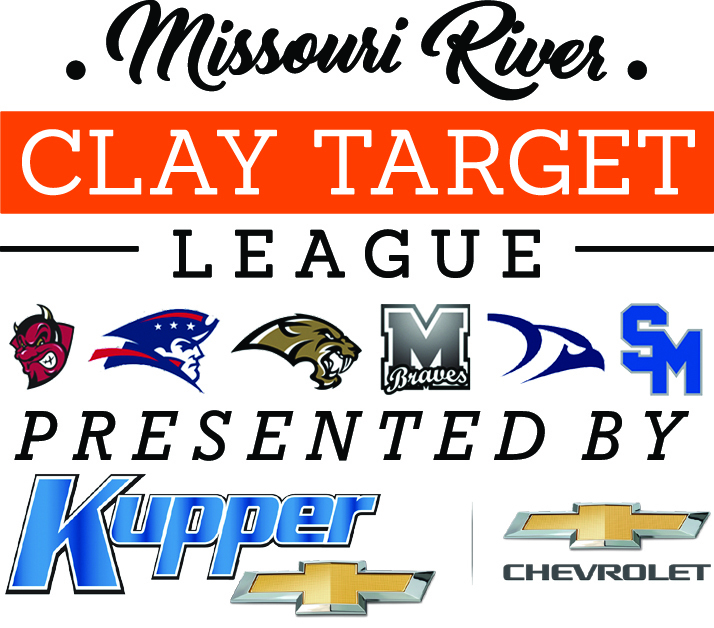 For more information on the league, visit ndclaytarget.com, and to keep up with MR CTL, bookmark this page.